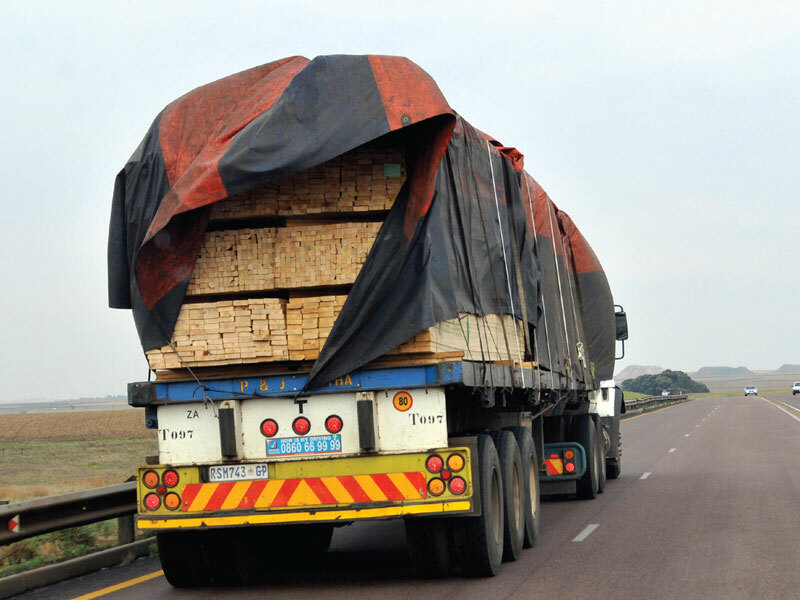 This is not Green Trucking for the simple reason that the flapping tarpaulin is causing a huge amount of drag which leads to increased fuel consumption. ALTHOUGH THE TRUCK pictured here as a whole looks pretty good, this is not Green Trucking for the simple reason that the flapping tarpaulin is causing a huge amount of drag which leads to increased fuel consumption writes Patrick O’Leary. The use of fossil fuels is a prime driver of vehicle carbon emissions and one of the greatest contributions truckers can make to reducing their carbon footprint and contribute to a cleaner environment is to reduce their fuel consumption. By doing so, they will, of course, also save a heap of money. Having tarpaulins flap in the wind is not the way to achieve this. Rather, tarpaulins should be tightly lashed and tensioned so as to minimise drag thereby saving fuel. 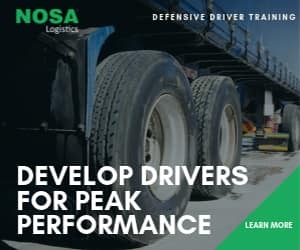 There is a real opportunity to drive improved fuel economy within existing fleets and assets through the application of some simple principles. Start with tying down your tarpaulins and educate your drivers to check for loose flaps when they pull off the road for their rest stops. 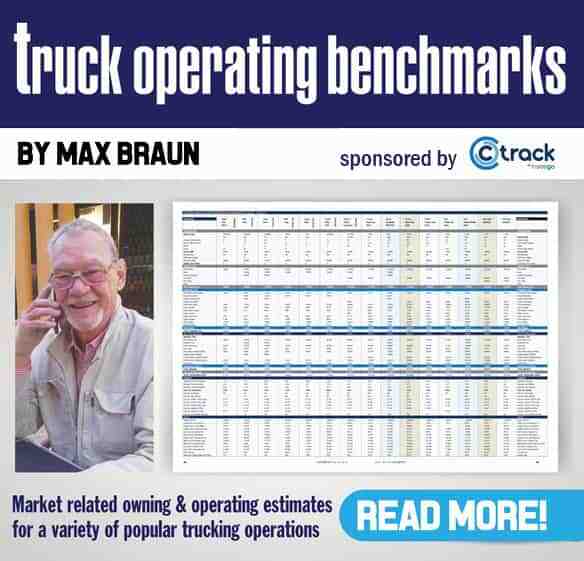 I read somewhere – but can’t vouch for this as I don’t have the research – that securing loose tarpaulins and closing the curtains on empty curtain-sided trailers can improve fuel economy by up to 2.5% and 4.5% respectively. That’s big time savings. And while you’re attending to your tarpaulins, remember this as well. Tyre rolling resistance is heavily dependent on inflation pressure and one bar (100 kPa) deviation from the nominal inflation pressure could lead to a 5% difference in rolling resistance which may result in a significant fuel cost increase (see example in chart). For optimum rolling resistance, it is important to have the tyres inflated correctly as recommended for the respective axle loads. Apart from increasing you fuel consumption, under-inflation may also have negative effects on tyre durability. ‘˜Greening’ your on-road practices is all about all round benefits , to your bottom line as well as to the environment. Go for it!